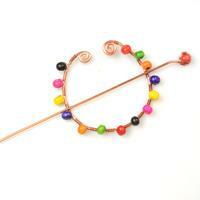 Here I will teach you how to make flower hair clip, hope you enjoy making flower hair clips. 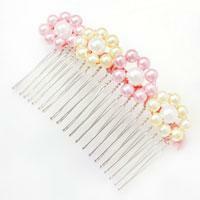 Are you searching for pearl wedding hair accessories? 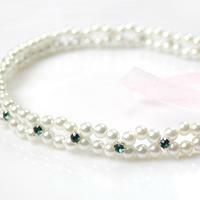 Here I will share you how to make wedding hair accessories with emerald. 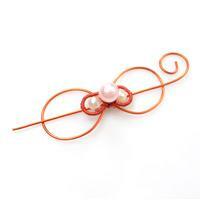 Here is an easy tutorial on how to make a bow hair clip, if you like to wire hair clip, just follow me. 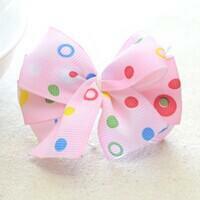 The easy ribbon hair bow tutorial shows a fast way to DIY a cute gift for little girls. Homemade ribbon hair bows can always win their favor. 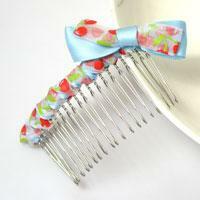 Come and see how to make a hair bow out of thin ribbon! 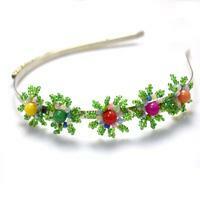 In this tutorial, you will follow me to make a delicate flower hair band with seed bead and jade bead. 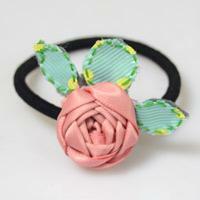 It is a quick-to-hands-on tutorial about how to make flower hair accessories with fabric. 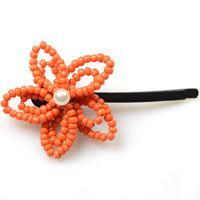 Within 3 steps you can finish this attractive fabric flower hair accessory. 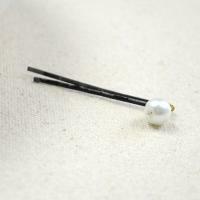 This diy pearl hair bobby pin was inspired by the delightful and awesome use of pearls in one of Chanel’s spring collections. It’s really an ornament that you’ll cherish forever. 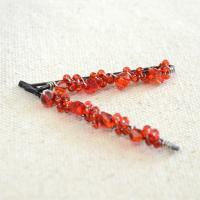 Today I’m going to tell you how to make dragonfly hair clips for little girls. It’s easy to follow! 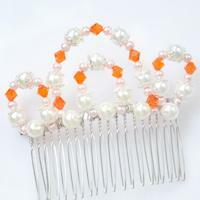 Only 15 minutes needed for making this lovely felt hair clip! 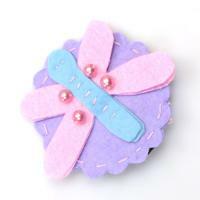 Today I’m going to show you a tutorial on how to make cute butterfly hair clips for little girls! 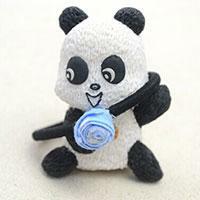 Come and follow me! 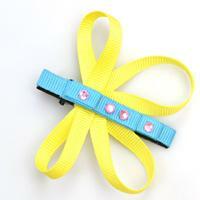 This tutorial is going to tell you how to make a bow hair comb with ribbons for girls. Keep an eye on it! 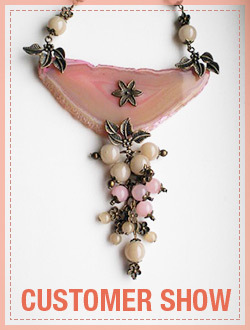 Want a lovely pinkish ribbon accessory? 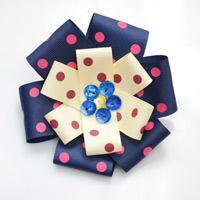 This tutorial is to show you how to make a rosette out of ribbon ¬in fresh spring style. 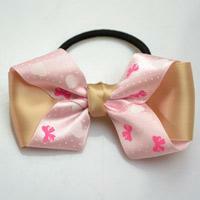 How to make a simple hair bow out of pink and ivory ribbons? This article is going to show the details of the project with clear photos. 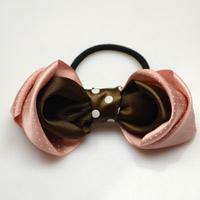 This tutorial is to show you how to make a pretty triple-layered bow tie hair bow out of pink and dark brown satin ribbons. 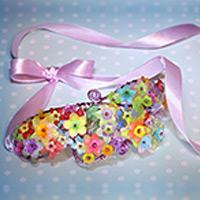 This tutorial is to show you how to make a lovely ribbon flower hair clip with mother of pearl buttons by sewing and gluing.